Holidays to Alabama offer something special. Alabama's breathtaking scenic views, enchanting historic landmarks and unforgettable hospitality are legendary, and you'll have an opportunity to discover favourite holiday spots where lasting memories are made. 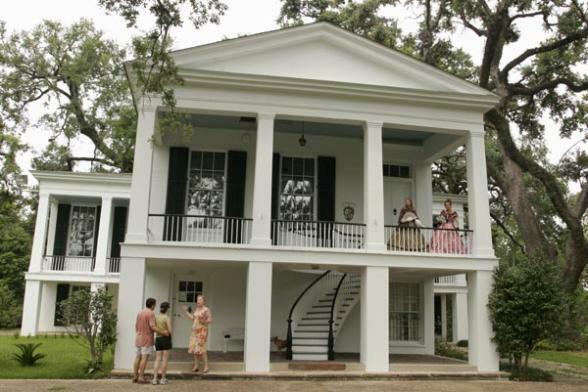 Attractions such as the sugar-white beaches along the Gulf Coast, Mobile's Bellingrath Gardens, Eufaula's Shorter mansion, Hellen Keller's birthplace in Tuscumbia and the US Space and Rocket Centre in Huntsville are as popular today as they've been in past generations. Have your holiday to Alabama tailor made by the experts. Our team of expert consultants are waiting to help you plan your perfect Alabama holiday and will tailor your arrangements into a detailed, illustrated itinerary with a costing at a guaranteed price, usually within 48 hours. Lo-Da Entertainment District located in downtown Mobile. Lo-Da, or Lower Dauphin is Mobile's fabulous entertainment district. The Birmingham Civil Rights Institute documents the city's important role in the history of the Civil Rights conflict and reconciliation. 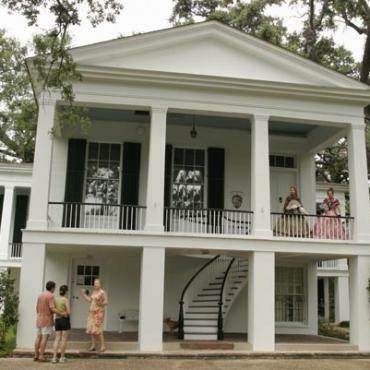 Bellingrath Gardens and Home was the creation of Mr. and Mrs. Walter Bellingrath. The Gardens first opened to the public in 1932 while a national garden club meeting was taking place in Mobile. The Mobile Carnival Museum highlights the history of Mardi Gras in its true birthplace - Mobile Alabama. The Barber Vintage Motorsports Museum is located at the 740 acre Barber Motorsports Park that includes a world class 2.38 mile race track. The centerpiece of Montgomery’s civil rights landmarks is without a doubt the Rosa Parks Library and Museum located in the heart of downtown on Montgomery Street. The Alabama Coastal Birding Trail is a birder's paradise. The sun-drenched coast of Mobile Bay is a popular resort area for a variety of our feathered friends year round. This art-deco museum honors great jazz artists with ties to the state of Alabama. It's not only an extremely educational museum is also a great place for entertainment. Red Mountain Park encompasses 1,500 acres of land along the Red Mountain Ridge near Birmingham, Alabama.